Film audiences probably know Wes Anderson best from his other films like Moonrise Kingdom, Rushmore, and his most commercially accessible film, The Royal Tenenbaums. His latest, The Grand Budapest Hotel, arrives in theaters this week, and I thought it would be the perfect time to go back to where the Wes Anderson cult following started. His first venture was a little film called Bottle Rocket that launched his career and that of Owen and Luke Wilson. Anthony (Luke Wilson) is ready to leave the psychiatric facility he has been spending time at due to “exhaustion”. Where have we heard THAT before? His best friend Dignan (Owen Wilson) is waiting for him outside with an elaborate escape plan that is unnecessary due to it being a voluntary leave. On their way home, Dignan explains his 75-Year Plan that serves as an outline for the rest of their lives. It should come as no surprise that it is all mapped out in detail in a spiral notebook in five year increments. The plan involves sharpening their skills at pulling off various heists and eventually meeting and working with the elusive Mr. Henry (Caan). They team up with their other friend Bob Mapplethorpe (Musgrave) who will act as their driver. After robbing a house and a book store with minimal disguise, they decide to go on the run hiding out in a cheap motel. Dignan’s plan does not always stay on course. Anthony starts to fall head over heels with Inez (Cavazos), a maid who cannot speak a word of English. Another roadblock in their plan happens when Bob decides to leave them and help his brother (Andrew Wilson) and deal with the marijuana plants that are growing in his parent’s backyard. Even though Anthony was the one spending time in facility, it soon becomes apparent that Dignan may be the one that is a little off. When you start to think about the growth of one artist’s career, it is always an interesting treat to look back at where it all started. 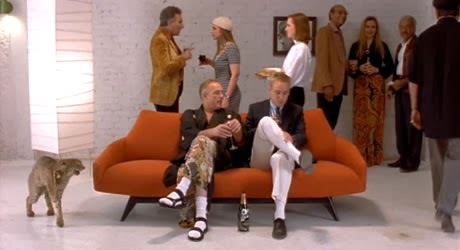 I have always been a fan of Wes Anderson’s ever since I saw The Royal Tenenbaums at the Wynnsong 15 in Mounds View, MN when it was first released. My growing appreciation and affection for his work continues to grow with each new film. 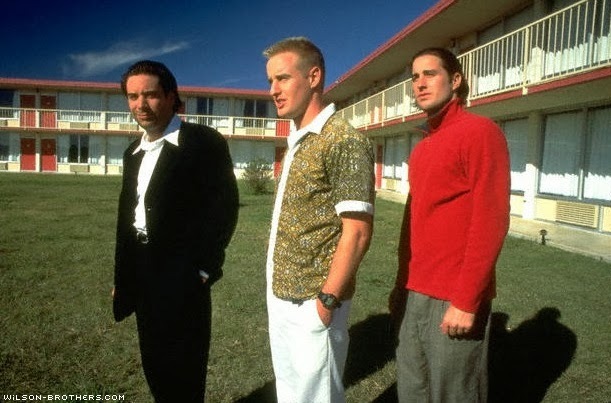 A realization hit me that I was watching a director grow and evolve, but somehow never took it upon myself to go back to the beginning and watch Bottle Rocket. The film originally started as a thirteen minute short that made it to the Sundance Film Festival. The short then made its way to producer Polly Plat (The Last Picture Show) who sent it to her friend writer/director/producer James L. Brooks (Terms of Endearment, As Good As It Gets). The short was only short pieces shot together of a much longer film Anderson and Wilson had in mind. Brooks met with the boys and suggested that they do a table read of the full length screenplay to hear it out loud. It was eye-opening to say the last. 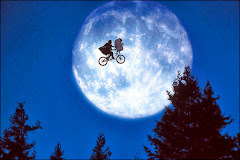 Wilson and Anderson spent the next two years developing and rewriting it in order to get a green light from Brooks to make the movie. They have Brooks to thank for getting James Caan to agree to be in the film. It took me by surprise as I forgot he was even in the movie. It was a bit jarring seeing this established actor appear in this low-budget first time feature from a young director. It was a whopping three days of filming on Caan's part, so thank goodness he agreed to do it. The finished piece was originally sent to the Sundance Film Festival only for it to be rejected this time around. I wonder if they ever regret that choice. Initial tests scores from the general public came back extremely negative. Anderson mentioned in the making of featurette that for the scores of people that hated the film there was always one guy in the room that championed it. Critics seemed pretty divided on it as Roger Ebert gave it two out of fours stars, while others ranked it among the ten best of the year. 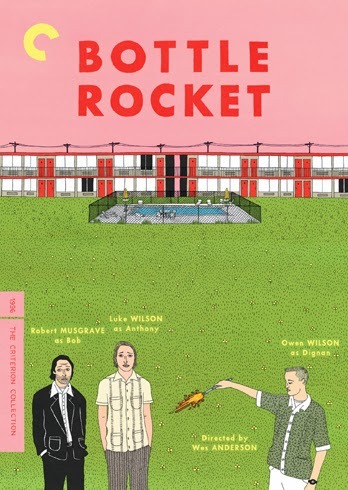 Bottle Rocket has gone on to receive a cult following in the years since its release. Anderson went on to win the "coveted" Best New Filmmaker award at the 1996 MTV Movie Awards. If I remember correctly, he did show up to collect his popcorn statue. Hopefully with each new Anderson film releases, it inspires more people go back and watch his first film. It’s hard to say if the film would still have the same cult status if Anderson stopped working or if his other movies turned out to be duds. The Criterion Collection DVD and Blu-Ray editions offer a plethora of special features including a new high definition digital transfer, Dolby Digital 5.1 sound, and an audio commentary by Anderson and Owen Wilson. 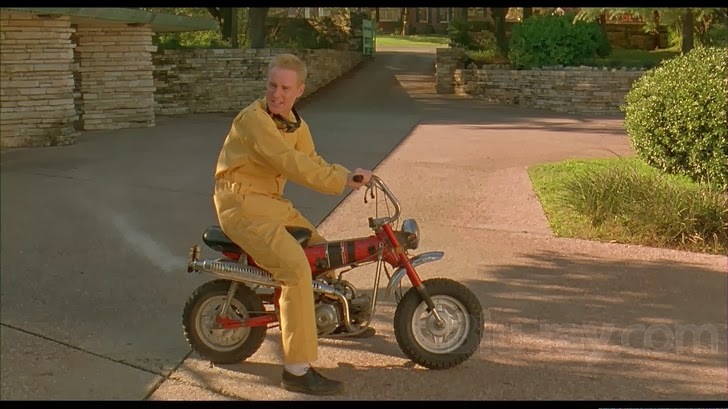 The original documentary "The Making of Bottle Rocket" features interviews with Brooks, Anderson, all three Wilson brothers, James Caan, producer Polly Platt, and others as they look back at the origins of the film and how it got made. The original black and white short film from 1992 is included as well as eleven deleted scenes, storyboards, location photos, and a booklet that lays out the 75-Year Plan and includes essays from Martin Scorsese and James L. Brooks detailing his involvement with the film. Even as an amateur filmmaker Wes Anderson knew what he was doing. For being young writers, you can hear a specific voice and style in the witty screenplay. There is a focus and love of the characters over using heavy action and conflict to drive the story along. That being said, it's not a perfect script. It gets a bit choppy at times, which becomes more apparent when you hear about all of the deleted scenes and extra moments that had to be cut out as they didn't ever serve a purpose to the actual story. 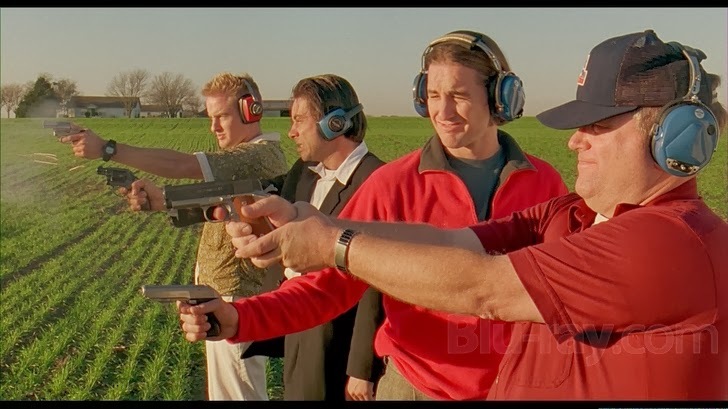 Between the dialogue and look of the film, Bottle Rocket laid the groundwork for so many of Anderson's signature moves that he has tweaked and perfected over the years. Robert Yeoman served as Anderson's cinematographer and has worked with him on every one of his films since then. There is a distinct vision and eye that audiences and fans have come to love. You will notice the God's-eye-view angle that is used during the description of the 75-year plan. You will see this framing in many of Anderson's later films. I would not claim this as my favorite Anderson film by any means, but it provided an insightful look back at where this artist begin. It is clearly evident that even back then he was a gifted writer and filmmaker that had unique style. 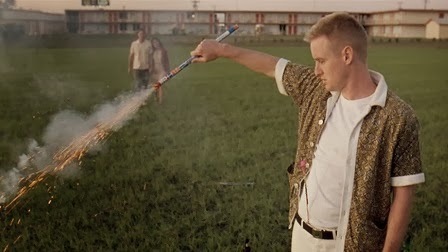 Maybe his career would have taken a different path had Sundance picked up the full length version of Bottle Rocket. Is it worth your trip to the movies? Yes, if you are a fan of independent cinema or of Wes Anderson's other films. You can find more films in the My Criterion Collection series HERE! Good review Paul. You can tell it's a debut from a film maker who'd go on to do bigger, and way better things. However, it's still a nice snippet at the careers that would be. Thanks for reading, Dan! It has that first time filmmaker feel to it, but it's clearly evident of a strong career to follow.